Harmonix will be adding one of the most requested features to Rock Band 4. The studio announced at PAX East that the game will be getting a synchronous online multiplayer mode later this year. The mode has been feverishly asked by fans since Rock Band 4‘s launch last October. 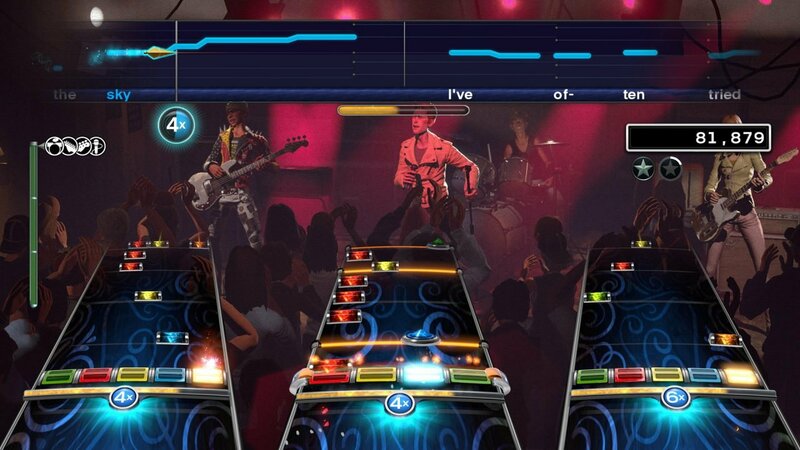 In addition, Harmonix announced its first major expansion pack to be released this fall. The expansion will feature a number of major improvements to the game, including the ability to sort songs by genre, as well as the ability to rate songs. Harmonix will provide more details about the expansion, online multiplayer and other updates to Rock Band 4 at E3 2016.